See also original cPanel Reseller plan location on their website! We believe in a fair and open marketplace for all resellers, which is why we are the only wholesale channel that guarantees every reseller pays the same price regardless of their size or buying power. 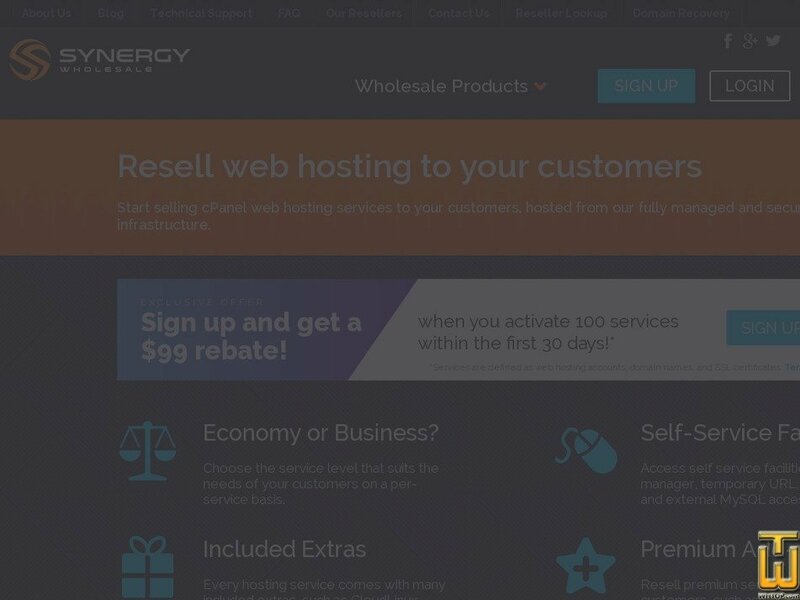 Start reselling cPanel web hosting services to your customers without the expensive upfront infrastructure costs and let us take care of the ongoing maintenance and security for you. We offer a fully supported web hosting module for resellers who use WHMCS, which is installed to the modules directory of the WHMCS installaton.